Manikarnika Box Office Collections Day 5: Maintains A Decent Hold! 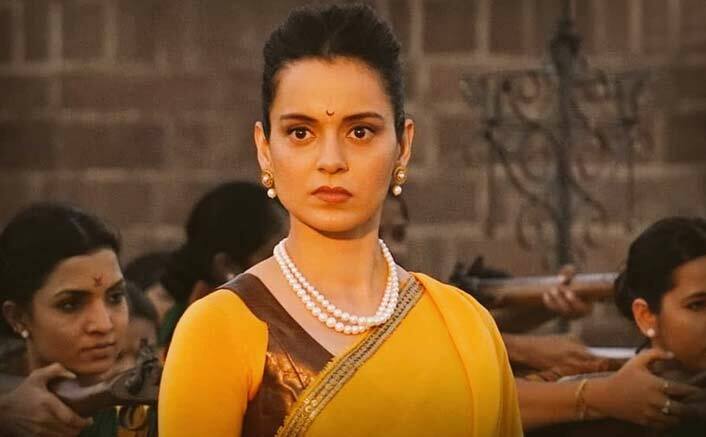 Manikarnika – The Queen of Jhansi is proving to stay stable at the box office. Kangana Ranaut received a positive response from all corners for her performance in the film. Also, the film’s grandeur has been praised as well. It clashed with Nawazuddin Siddiqui’s politico-drama Thackeray but is doing well for itself. The Kangana Ranaut starrer had a decent hold on Tuesday as 4.75 crores came in at the box office. Ideally, collections of over 5 crores on each of the weekdays would have set the film really well for a healthy second weekend as well. However, for now, it is is going to be a wait and watch affair. The film has done 52.40 crores so far and while these are good numbers, the costs involved means ultimately the lifetime needs to be at least double of this. That said, the first-week number of around 60 crores is there for the taking. Rahat Fateh Ali Khan Accused Of Smuggling Foreign Currency Worth INR 2 Crores! Hera Pheri 3: The Trio Of Akshay Kumar, Paresh Rawal & Suniel Shetty Is Finally Going On Floors – Here’s When! Produced by Zee Studios in association with Jain and Nishant Pitti, the movie also features Ankita Lokhande, Atul Kulkarni, Vaibhav Tatwawaadi and Danny Denzongpa. The post Manikarnika Box Office Collections Day 5: Maintains A Decent Hold! appeared first on Koimoi. Shazam! Box Office Collections Day 4 (India): Maintains A Good Hold! Box Office Collections Day 12: Gold & Satyameva Jayate Have A Decent Sunday! 2.0 Box Office Day 2 Hindi: It Has A Decent Hold On Friday!